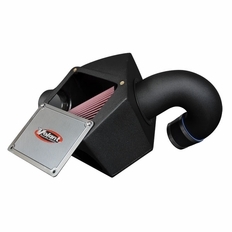 The part number for this Volant Intake is 16659 and it fits 1996-2002 Dodge Cummins 5.9 models. 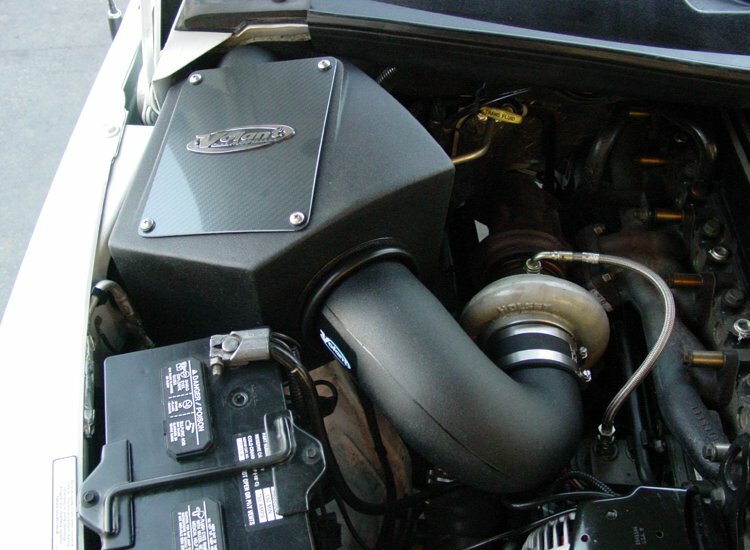 This Volant Cold Air Intake is 50 State street legal. If you are in California, a SMOG technician may ask you for a CARB EO number proving this intake is California emissions approved. The CARB EO Number for this intake is: D-526-5 This EO number will be verify the California street legality of this intake, meaning no hassles at inspection time.